It’s been a crazy few months, well, more like several, or more maybe. One job ending, the next starting (detail saved for another post at another time) plus the Christmas and New Year silly season. Chaos! I’m back into training, slowly ramping it up. Trying to do triathlons, even short sprint ones was a bit too ambitious. I completed one, but it smashed me. So I’m concentrating on cycling for now, which is my favorite of the 3 sports. I’ve started riding to work, its 11km one way, lots of hills. Work has decent showers and change rooms, which makes it easy. So, I’ve caught the cycling bug big time. 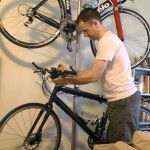 I’m buying upgrades for the cannondale bad boy and visiting bike shops. 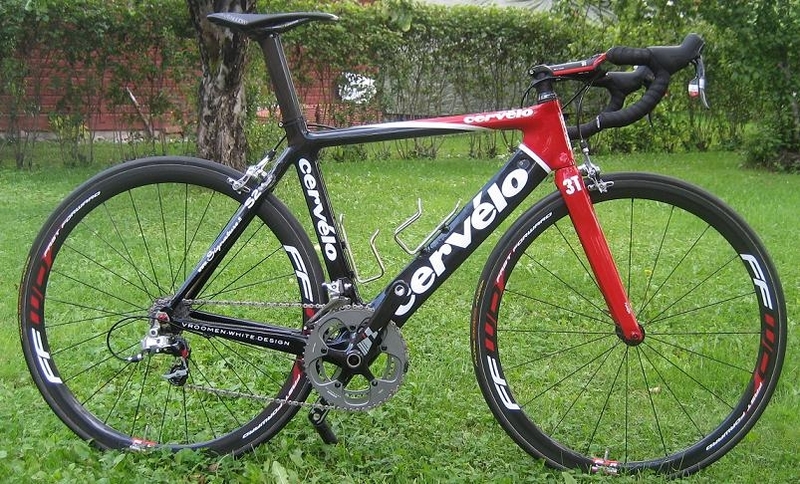 I was gawking at TT/Tri bikes and pondering what bike to get next. 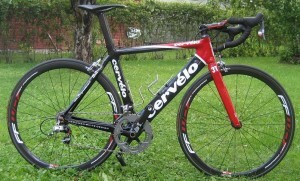 I was thinking to get a TT/Tri bike as I’m still wanting to do triathlons. 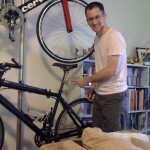 I do pretty much all my riding alone, so I didn’t think there would be any downsides. 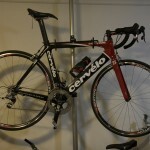 I saw Cervelos, Felts, Cannondales, Quintana Roos, Kuotas and Argon 18s. I’d narrowed them all down to the Felt B2. 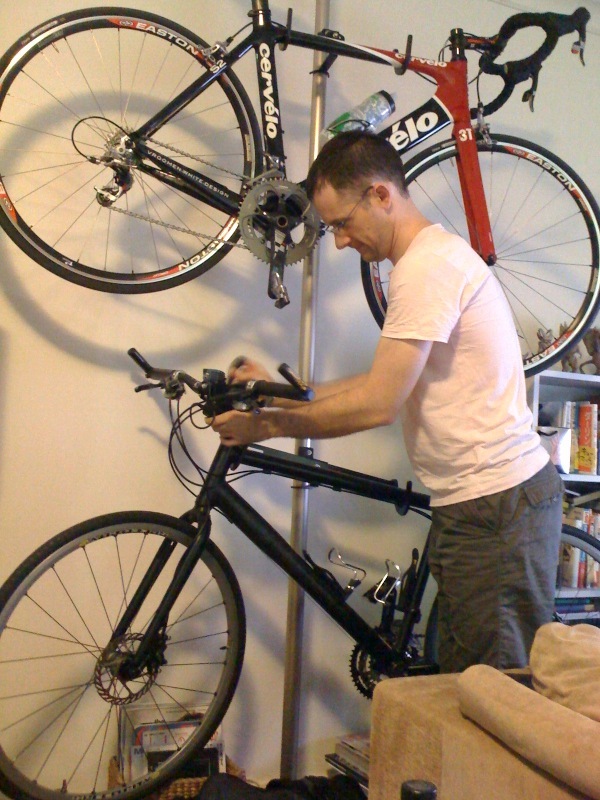 Then i started hearing some good advice; going from flat bar road bike to TT/Tri bike is nuts, it’s a huge difference in posture. 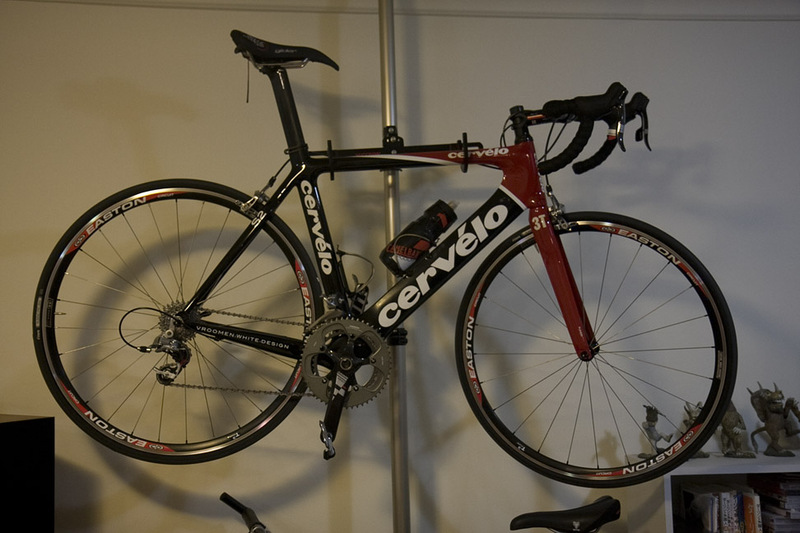 The final straw was a Cervelo S2 SRAM Red on sale at Cheeky Monkey, with the offer to take it for a test ride. What a sweet sweet ride! It blew me away. I’m just good enough to appreciate the bike. I could see that going straight to a TT/Tri bike really was crazy. This was more than enough speed. So i bought it. 🙂 2009 model, big discount. Then it rained and rained, which pissed me off no end. I finally got to Centennial Park on the weekend and did some laps. Can’t wait to ride again this Saturday. 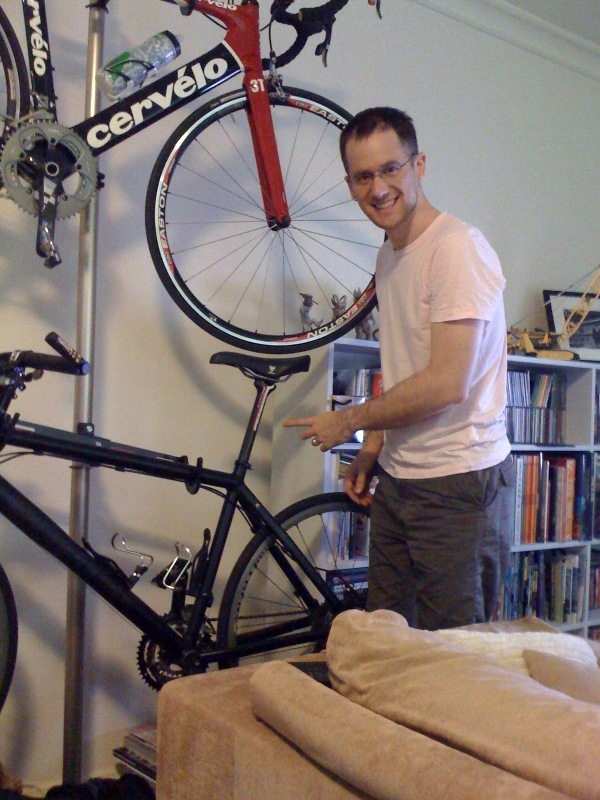 Note: this isn’t my bike, but it’s the same except for the wheels. Update 13th of Mar: More laps of Centennial park. 8 laps this time. next time, 10. Were you doing intervals? Noticed that your speeds were fairly well stepped on each lap (15->17->21). Actually, i wasn’t. I was trying to keep the effort fairly even. The circuit undulates, some very mild hills, then medium, then flat, then downhill etc. Interesting when you ride in a pack. heart rate spikes going up the steep hill. then other times, drops way down on the flat or downhill when you’re in the middle of pack.